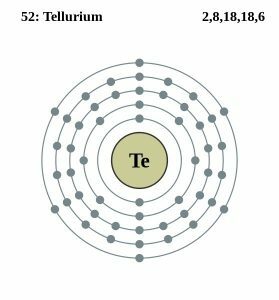 Tellurium (pronunciation: te-LEWR-ee-em) is a silvery, powdery metalloid and Chalcogen represented by the chemical symbol Te [1, 2]. Because of its brittle nature, crystalline tellurium can be easily pulverized . As of now, 38 isotopes are known out of which eight isotopes occur naturally on Earth . Two of the naturally-occurring isotopes, 128Te and 130Te, are radioactive by nature and undergo double beta minus decay to form 128Xe and 130XE respectively . These two radioisotopes are the most naturally abundant (31.74% and 34.08% abundance) and the longest-lived (2.2X1024 years and 8.2X1020 years respectively) . 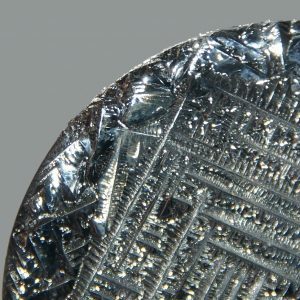 Tellurium occurs naturally in the Earth’s crust in trace amounts, with a crustal abundance of about 0.001 ppm (parts per million) . While it very rarely occurs uncombined, the element can be obtained from minerals like calaverite (a form of gold telluride), sylvanite (silver gold telluride), and tellurite (tellurium dioxide) . During electrolytic purification of copper, impure elements get accumulated as anode mud, constituting about 8% tellurium . This process is used for the commercial production of tellurium . 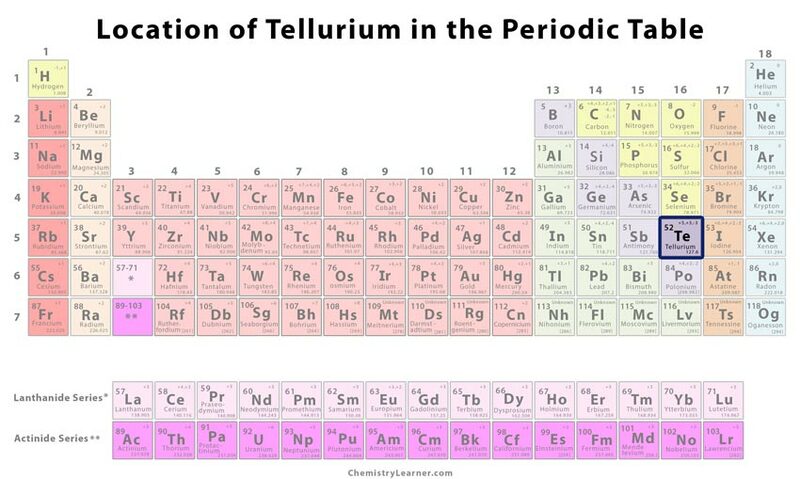 Although many countries do not inform about their production of tellurium, it is estimated that the USA, Canada, Peru, Russian, and Japan are the main tellurium producing nations in the world . Origin of its Name: The name of the element comes from the Latin word ‘tellus’, which means Earth [1, 2]. Who discovered it: The Austrian mineralogist, Franz Joseph Müller von Reichenstein, was the discoverer of tellurium . In 1783, Franz Joseph Müller discovered the element at Sibiu, Romania while purifying a Transylvanian ore, obtained from a mine near Zlatna . He was fascinated by the metallic sheen of the ore, which he thought to be made of bismuth or antimony . After the initial investigations proved neither bismuth nor antimony to be present, Müller studied the ore for three years and found a new element . In 1796, Müller sent a sample of the new element to the German chemist Martin Heinrich Klaproth in Berlin, who isolated the element and publicly confirmed his findings [1, 5]. Martin Klaproth created a pure form of the element and named it tellurium . It is added to alloys, like stainless steel and copper to increase their machinability and make them more workable [1, 5]. It improves the strength and hardness of lead and increases its resistance against the corrosive effects of acid in batteries [1, 5]. It is a coloring agent in vulcanizing rubber as a coloring agent in glass and ceramics [1, 5]. 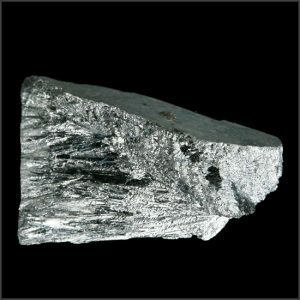 Tellurium is used as a catalyst for cracking petroleum products in oil refineries . Thin films made of cadmium telluride (CdTe) are used in solar panels for converting sunlight into electricity . 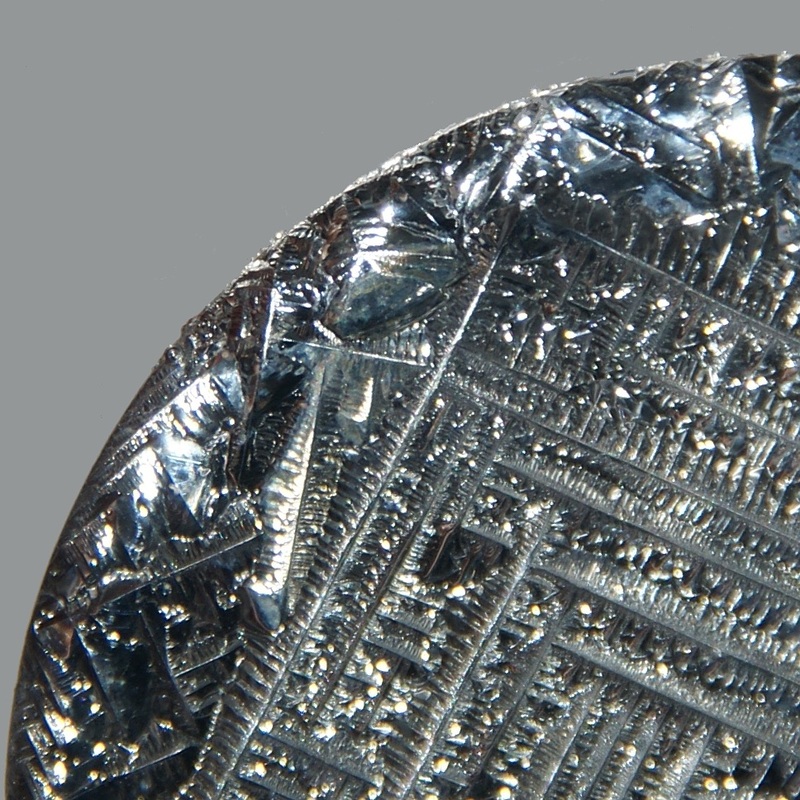 Tellurium can be used as a doping agent for gold, silver, tin, or copper in semiconductor applications . 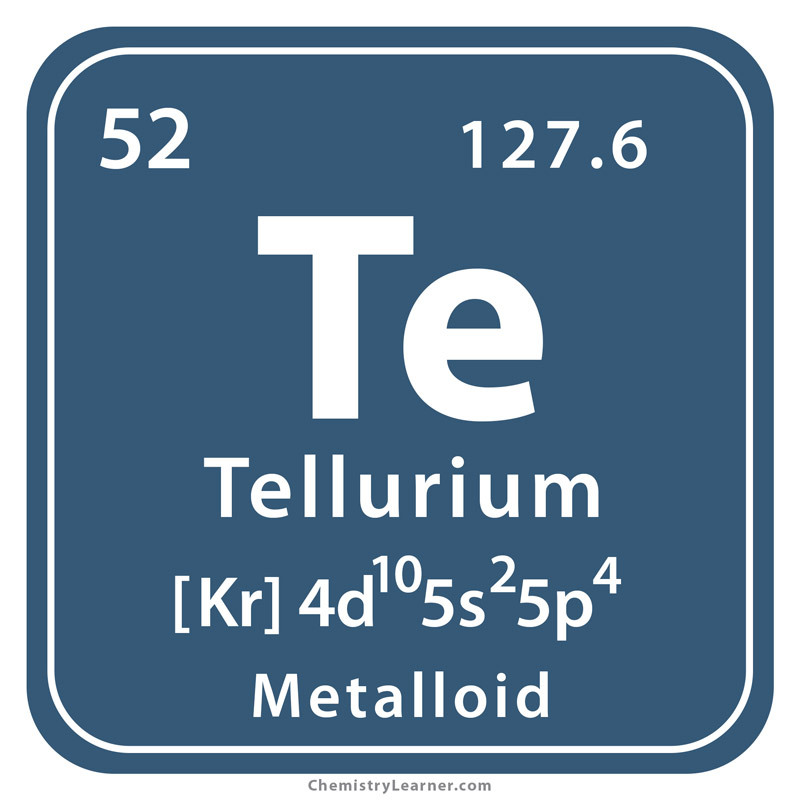 Tellurium is highly toxic and can be teratogenic, meaning it is harmful to an embryo or fetus . Since it is a rare element, non-occupational intoxications are rare . Occupationally exposed workers may suffer from severe health effects including respiratory depression, circulatory collapse, dryness of the mouth, loss of appetite, reduced sweating, and garlic-like odor of the breath, urine, and sweat . 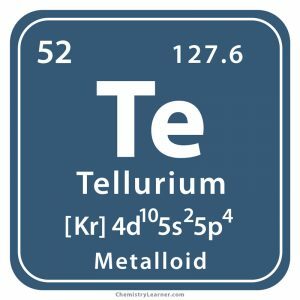 Molten tellurium is corrosive to iron, copper, and stainless steel . It is represented by an image of an Earth-like sphere, indicating the origin of its name . Cadmium, mercury, and tellurium are the three elements used in the crystalline photosensitive surface of NIR (Near Infrared) detector of the Hubble Space Telescope WFC3 (Wide Field Camera 3) . 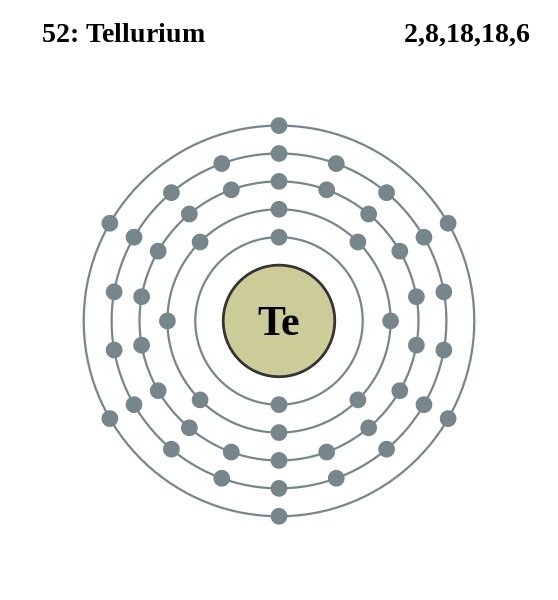 Pure tellurium costs about $24 per 100 grams, while in bulk, its price is about $0.44 per 100 grams .